Upon successful completion of the course you will have acquired the skills to perform all aspects of nail treatments, to include manicuring basics and spa manicure, acrylic or gel nail extensions techniques, using tip and overlay, sculptured, infills, backfills, removal and maintenance. Also the nail anatomy, nail disorders and contra-indications to carryout manicure and nail extensons treatments safely and efficiently. This course is designed for students with no prior knowledge or experience of nail care who wish to gain a manicure and nail technicain qualification. You will gain a highly recognised accredited diploma upon successful completion of the course. This course is accredited by BABTAC (British Association of Beauty Therapy and Cosmetology) which allows you to obtain public liability insurance to work in salons and spas in the UK and overseas. For continuing professional development the manicure course carries 22 CPD and the nail technician course carries 42 CPD credits. Manicure training involves 2 full days, then home practice and completion of 4 case studies, returning for a troubleshooting session and practical assessment in 2 weeks. 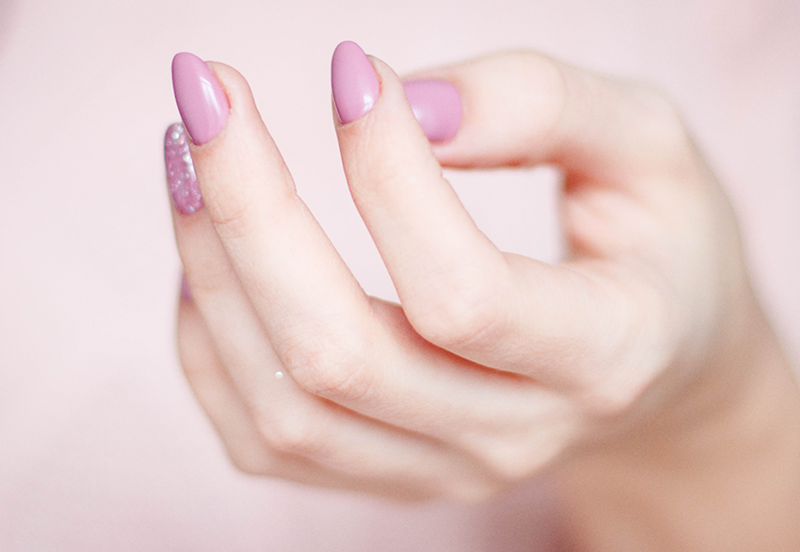 Students are required to work on each other for the duration of the course, therefore in preparation students must remove any acrylic nail enhancements or gel nail polish prior to the course. Nail technician training involves 3 full days in acrylic liquid and powder system, plus home practise and completion of 10 case studies in the acrylic liquid and powder (5 acrylic french extensions and 5 acrylic clear extensions with a mixture of tip and overlay and sculptured) and 1 day gel conversion with a practical assessment. The course consists of theory and practical, students competence and confidence will improve over time, with regular practice to perfect the skills taught during the course. Instructions & cautions, educational dvd.